Bored of your daily ride? GM might have an alternative for you. Drop by Stingray Chevrolet Bartow and get your hands on the Camaro, and reinvigorate your daily commuting. Loaded with many features, it has set new benchmarks in the sports car industry. This beast has been dominating the sports coupe and convertible industry for quite a long time now. Stingray Chevrolet Bartow has all the trims and variants of the Camaro in its inventory, so make sure to drop by to explore all of them! 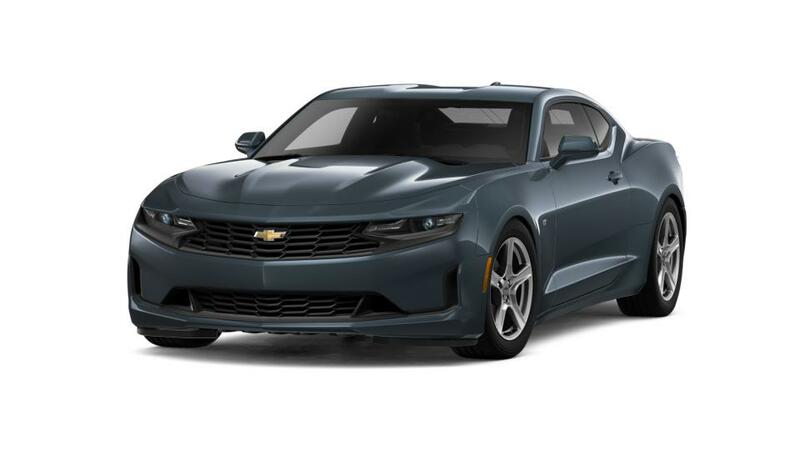 Buy the Chevrolet Camaro in Bartow from our dealership and experience the pleasure of buying a sophisticated GM vehicle.